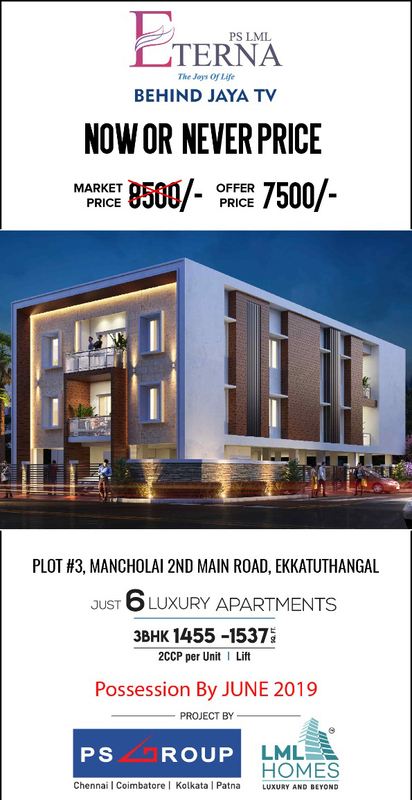 Hallmark Infrastructure Pvt Ltd offers 2 BHK apartment for sale in Mahindra City,Chennai available at affordable price point. Aakam Builders offers 2 bhk residential apartment available for sale in Mahindra City perfectly ventilated, richly loaded with fittings and fixtures of high end. Akshaya offers 2 BHK apartment for sale in Maraimalai Nagar,Chennai available at cost effective rate. 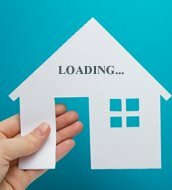 2 bhk compact homes for sale in Chengalpet. Launched by renowned developers Arun Excello. Be a proud owner of decent, hygienic and affordable living space in the ever developing location. All units are 2bhk flats with 2 bedrooms , 1 & 2 baths in a stilt + 4 floors structure sizes ranging between 625 sq.ft and 810 sq.ft. 252 units in 3 blocks at an affordable and competitive price ideal for your use as well as investment proposition.